Watch out, Music City! 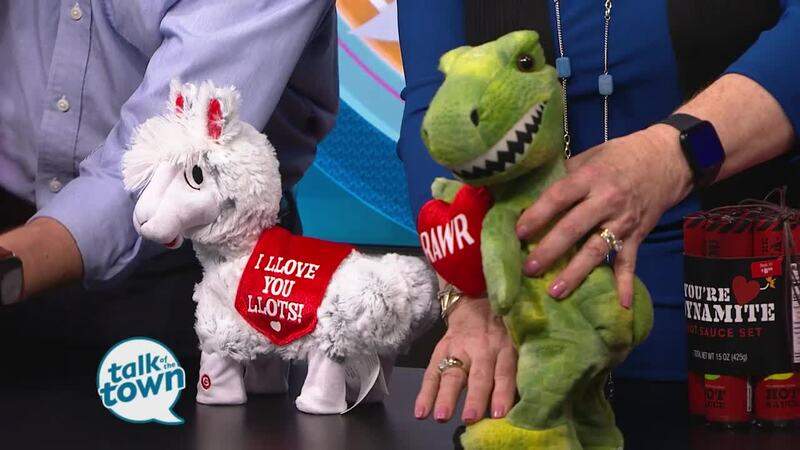 A new species of stuffed animals is bringing a triple threat of talents to Nashville this Valentine’s Day. They sing, they dance, they share the love - and they come equipped with a soundtrack that’s equal parts sweet and sass. These are just a few of our favorites who are climbing the charts and they're available at Nashville-area Walmart stores.